 This explosive book is the eagerly awaited paperback of the bestseller. 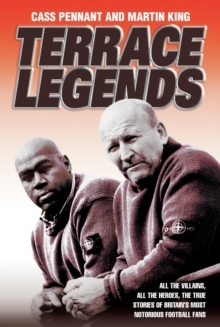 It is the follow up to "Terrace Legends", the groundbreaking blockbuster that built bridges between Cass Pennant and Martin King, who came together in a no holds barred book about experiences on the terraces. 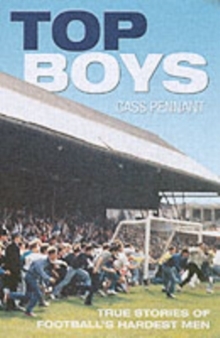 The result was a hard-hitting, unflinchingly honest testament to life with some of the biggest firms in football history. 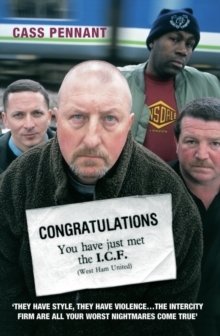 This sequel packs an even harder punch, bringing together the frontline faces, the top boys who ran the legendary firms from all over the country. 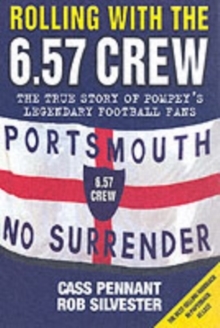 From genuine hard men who have literally fought for their clubs to other eccentric football fans who have gone to great lengths to support their side, the cross-section of well known faces is very broad, and all of them give honest answers to the sort of questions even a plain clothes football intelligence officer wouldn't dare to ask.